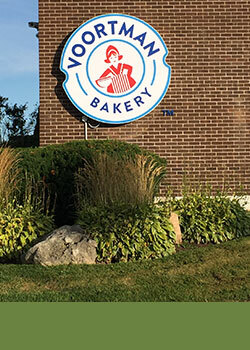 Did you know that Voortman Bakery has its own retail store? Come and visit our location in Burlington, Ontario. 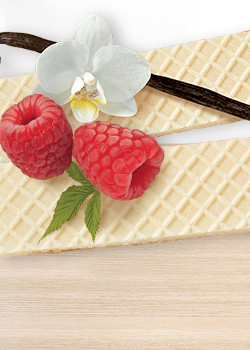 You can browse through our cookie selection, pick up all of your favourites and discover some new flavours! 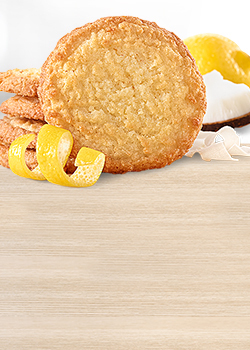 Come in and see our selection of delicious cookies! Holiday hours may vary. Please check our Facebook page for updates.